This summer I wanted to read five books, and I am proud to say that I did! 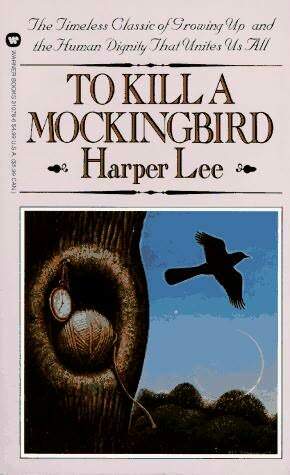 Two were old classics I never got around to finishing: To Kill a Mockingbird and Invisible Man. One was a new book, The Girl Who Fell From the Sky, and two were older literary works that I bought for my upcoming Intro to Literary Studies class: The Marrow of Tradition, and The Lost Colony. Here is a brief recap (for all of you who loathe reviews) of each one. 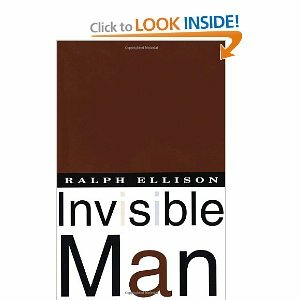 Invisible Man by Ralph Ellison was a wonderful depiction of the fictional life of a young African-American male who is expelled from school after a fateful drive with one of the school’s white trustees. His journey takes him to the streets of Harlem where his unfortunate encounters with race, black nationalism, and other social obstacles lead him to the conclusion that he is an “invisible man” in this country, invisible because others—both black and white—choose not to see him for who he truly is. To hammer in this sentiment, we never learn the protagonist’s name. He remains a powerful yet unknown character to the reader. His struggle with understanding his own personal identity is a very relateable idea. Ellison’s award-winning novel is hailed as one of the best English-language novels since 1923. 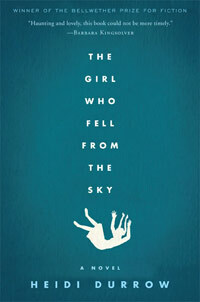 The Girl Who Fell From the Sky is the stunning debut novel by author Heidi Durrow. It is sure to leave you speechless and perhaps with a few tears in your eyes. In this book, a young girl must battle the loss of her mother and siblings after a tragic accident, the transition of moving to the south with her grandmother and aunt, the disappearance of her father, and the challenges of being biracial. The novel’s opening scene will have you guessing until the end. Durrow wrote a masterful tale that is not only creative and complex, but also original and daring. I encourage everyone who’s looking for a good book to pick up a copy of The Girl Who Fell From the Sky. Paul Green’s The Lost Colony is a historical play published by UNC Press. 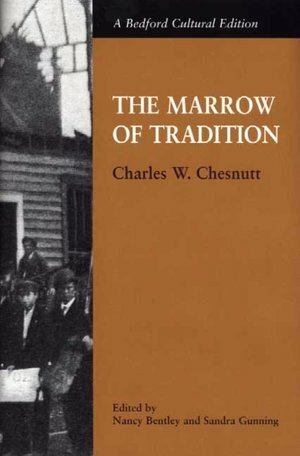 It tells the gripping story of the English colony that vanished from the Virginia coast in the 1580s. Sir Walter Raleigh’s failed attempts to gain the Queen’s support in the wake of Spanish attacks, coupled with the harrowing challenges of winter and Native American attacks left them with little chance of survival. The play has become a North Carolina tradition and is performed every year on the coast of the Outer Banks on Roanoke Island. You may have heard of their story and little Virginia Dare (the first child born in America to English parents) when you were in school, but this play brings it alive in a vibrant new way. I hope you enjoyed reading about this selection of books and are encouraged to read some (if not all) of them! If you have read one of the above books, plan to read one, or would like to share some more literary finds, please comment below. Happy reading! Now, 75 years later in an abundant society where people have laptops, cell phones, iPods and minds like empty rooms, I still plod along with books. Way to set a goal and keep it! I love reading, just wish I had more time in the day to do it. Your style is unique in comparison to other folks I have read – Invisible Man: A Memorial to Ralph Ellison | West Harlem stuff from. I appreciate you for posting when you’ve got the opportunity, Guess I’ll just book mark this site….